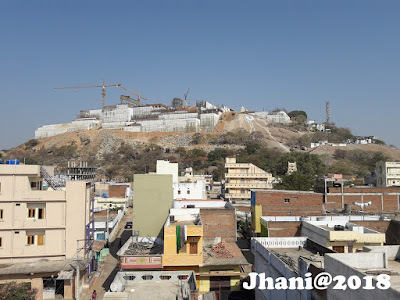 Counting of Presentations / Endowments / Gifts etc., at Yadagirigutta temple is one of the responsible job for the authorities. As per scheudled they are counting the total amounts and announce to the public. 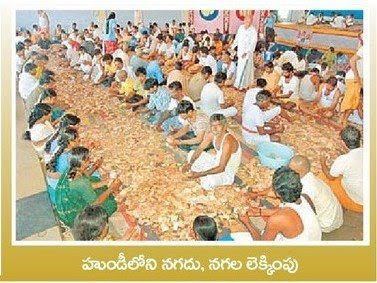 the below article and picture was the same one for the last wednesday counting and they declare the total amount is 46.65 Lakh rupees were received from the pilgrims.